Produce exceptional theatrical experiences while preserving a dynamic, vital and historic arts center. Over 90 years, The Cape Playhouse has gained a reputation for producing the highest quality, professional entertainment in the form of great theatre. The Cape Playhouse has been declared by the Actors’ Equity Association to be the “Oldest Professional Summer Theater” in America. 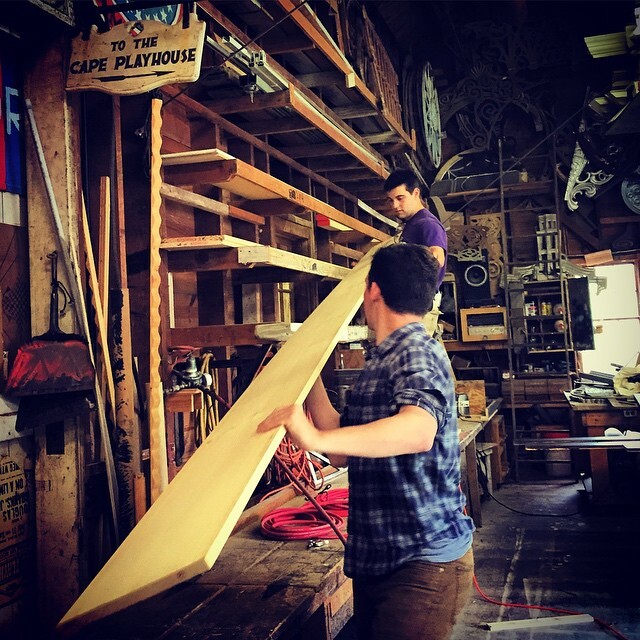 The Cape Playhouse in Dennis MA-the oldest professional summer theater in America, founded in 1927- is seeking a qualified person to be the Director of Development to set the strategic agenda for fundraising efforts, assess and build a capital campaign, and support the non-profit organization to build to, achieve, and exceed revenue goals. In coordination with and reporting to the Executive Producer, and working closely with the Artistic Director as well, the Development Director will provide leadership and management for the planning and execution of all Cape Playhouse fundraising and partnership activities. With both a local and national scope, this position will take a donor-centered approach to the identification, cultivation, solicitation, and stewardship of individual, corporate, and foundation prospects. Applicants should be confident, self-motivated, extremely organized, and able to handle a fast-paced working environment while maintaining a positive attitude. He/She/They should exhibit excellent written and verbal communication skills and the ability to multitask and work effectively with a team. The ideal candidate will have at least a bachelor’s degree, a minimum of 5 years of experience in successful fundraising, working knowledge of non-profit organizations, database management, event planning, and a deep love of theatre. Cultivating and stewarding partnerships with both local and national companies, organizations, clubs, groups, etc. The Cape Playhouse in Dennis MA-the oldest professional summer theater in America, founded in 1927- is seeking a qualified person to manage the box office during daytime and performance hours. The applicant will be confident, self-motivated and able to handle a fast-paced working environment while maintaining a positive attitude. Previous box office and OvationTix experience a plus. Must have a minimum of one to two years customer service, cash and credit handling skills, computer and typing skills, proven competency in Microsoft Office. This person must also have a valid driver’s license. This is a non-benefited, seasonal position (April – Sept) in Dennis, MA. The Cape Playhouse in Dennis MA-the oldest professional summer theater in America, founded in 1927- is seeking qualified persons to work in the box office during daytime and performance hours. The applicant will be confident, self-motivated and able to handle a fast-paced working environment while maintaining a positive attitude. Previous box office and OvationTix experience a plus. Must have cash and credit handling skills, computer and typing skills. This is a non-benefited, seasonal position (May – Sept). The Cape Playhouse in Dennis MA-the oldest professional summer theater in America, founded in 1927- is seeking a qualified person to house manage during daytime and evening performances. The applicant will be confident, self-motivated and able to handle a fast-paced working environment while maintaining a positive attitude. Previous house management and OvationTix experience and a valid driver’s license are a plus. Must have a minimum of one to two years customer service, cash and credit handling skills, computer and typing skills, proven competency in Microsoft Office. This is a non-benefited, seasonal position (June –Sept) in Dennis, MA. Applicants must be 18 years of age or older to apply. The Cape Playhouse in Dennis MA-the oldest professional summer theater in America, founded in 1927- is seeking a qualified person to assistant house manage during daytime and evening performances. This person should be friendly and keep a positive attitude even under pressure. The position would require flexible hours, but is primarily part time. Computer, problem solving, and customer service skills are a must. Applicants must be 18 years of age or older to apply. 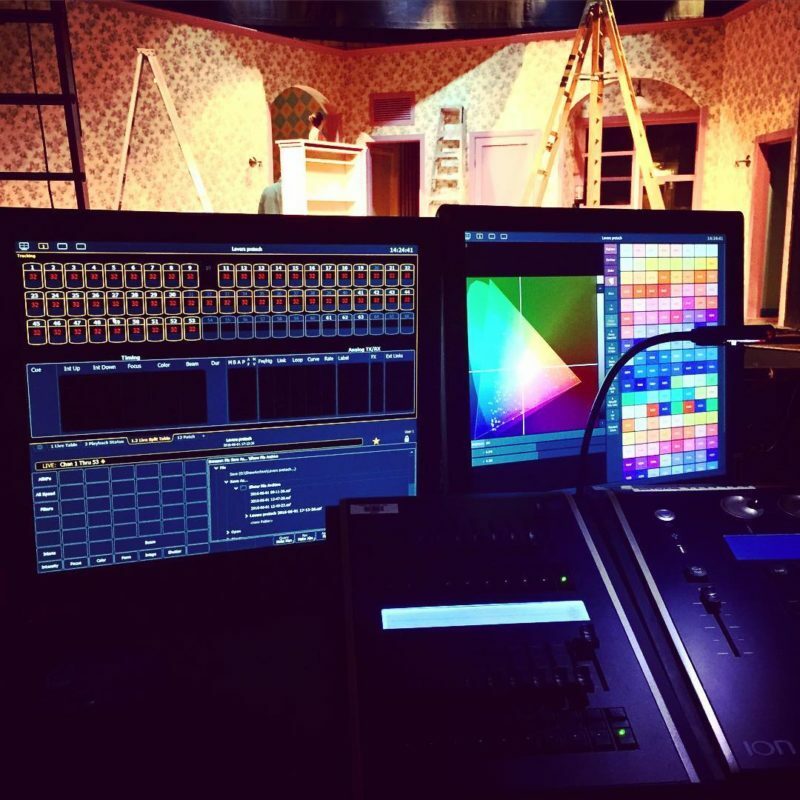 The historic Cape Playhouse is currently looking for a Props Supervisor/Designer for our 2019 Summer Season which includes productions of The Importance of Being Earnest, Little Shop of Horrors, Once, A Chorus Line, Noises Off and Deathtrap. The ideal candidate for this position will have the opportunity to showcase the range and depth of his/her skill set. The job will require research, sourcing items and purchasing (locally, online), borrowing, renting, furniture upholstery, hand props, independent set dressing, and building of props. Our facility includes an extensive collection of all manner of properties stored onsite. This is a great opportunity for creative, inventive and driven property artisans. The applicant must be able to manage time, forecast need, and plan lead-time for hard to find items. Candidate must have a willingness to work long hours to complete each show. Applicant should ideally have a car for work use – mileage reimbursed. Position runs from late May to late August. Weekly salary plus housing walkable distance to both the theatre and the beach. Those interested in applying should send cover letter, resume to: resumes@capeplayhouse.com with the job title as the subject line. Applications by email only, no phone calls please. The Cape Playhouse in Dennis MA-the oldest professional summer theater in America, founded in 1927- is seeking qualified persons to work in the concessions stand during daytime and evening performances. Customer service experience is a plus. This person should maintain a positive attitude and thrive in a fast-paced environment. Must have basic computer skills and the ability to work at least 3 shifts per week. The schedule is flexible… afternoons and evenings, Mondays through Saturdays. (June –Sept).